When you take a vacation with a big group of friends or family members, each person only has to pay a fraction of the cabin’s rental fee. The more guests you have, the less money each person has to contribute. 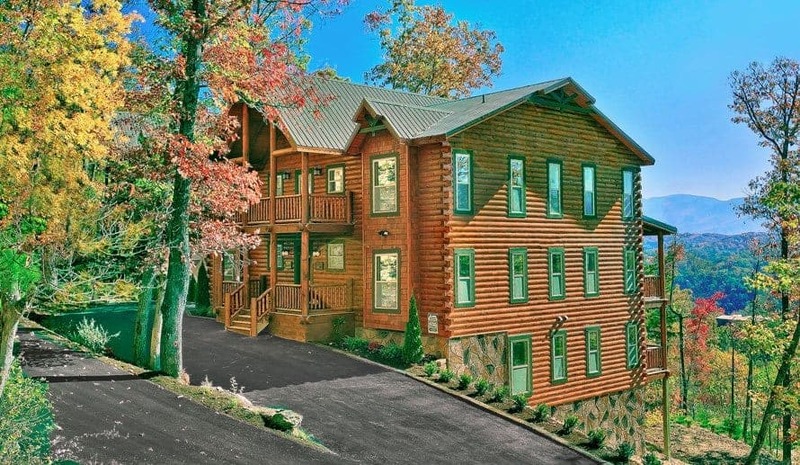 With everything from 4 bedroom cabins to 16 bedroom cabins in Pigeon Forge, we can accommodate even the largest groups. 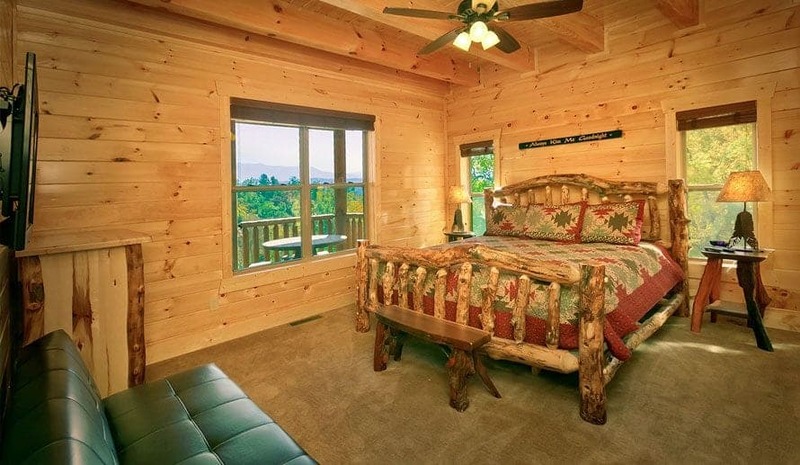 Our two biggest vacation rentals, The Big Moose Lodge and The Big Elk Lodge, both have room for 74 guests! 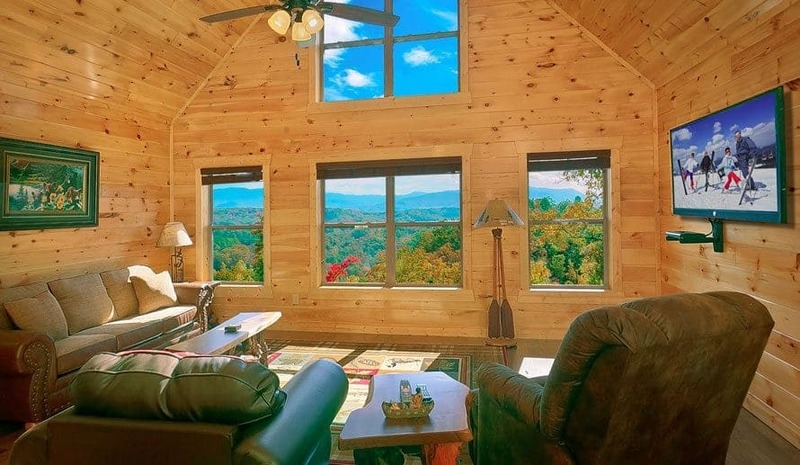 Staying in a large cabin rental is perfect for multi-family vacations, family reunions, birthday parties, and any other get together you can think of. Next to actually paying for accommodations, transportation is often the biggest expense for a vacation. That’s why it is smart to share travel costs as much as possible. You’re going to be sharing the cabin with a group, so why not arrange it so you travel as a group too? If someone has a large vehicle, you could all come up together. Another option would be to rent a large SUV, or even a bus, for the occasion. 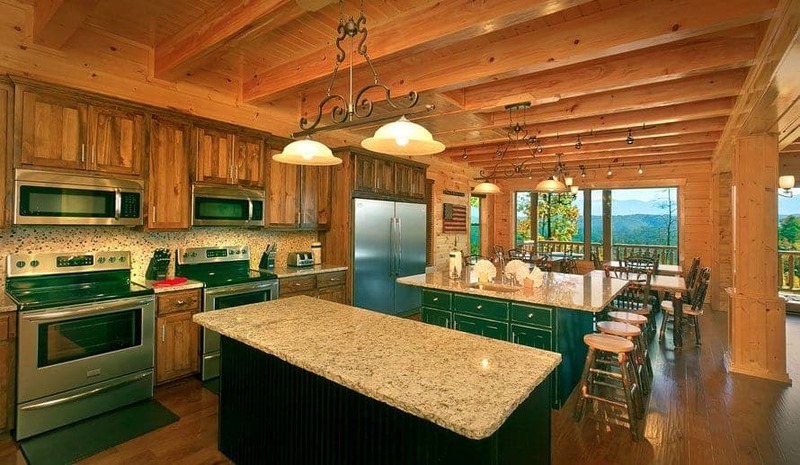 Another way to save money in your large group cabin rental in Pigeon Forge is to do your own cooking. 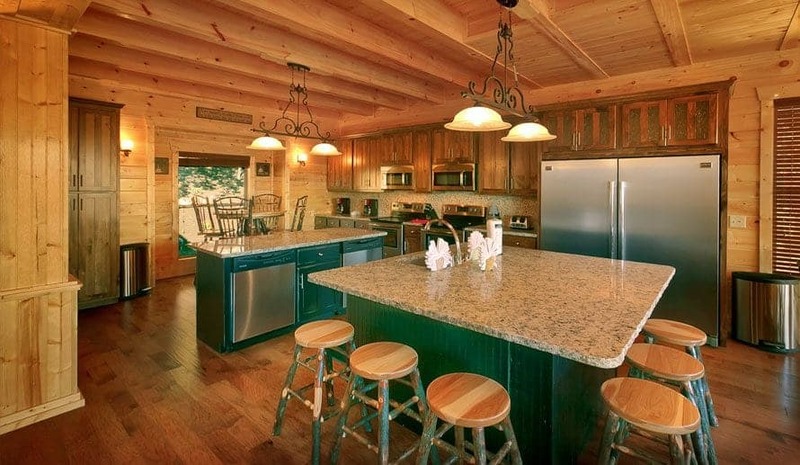 Unlike a hotel or motel room, where you have eat all of your meals out, our cabins come equipped with complete kitchens. Our largest rental properties come with two stoves, two sinks, two dishwashers, an enormous refrigerator, and ample seating. Guests can stock up on ingredients at local stores and prepare big meals for everyone to share. Our large cabins are equipped with all kinds of amenities and fun activities, so you don’t even need to spend money in town for some stellar entertainment. 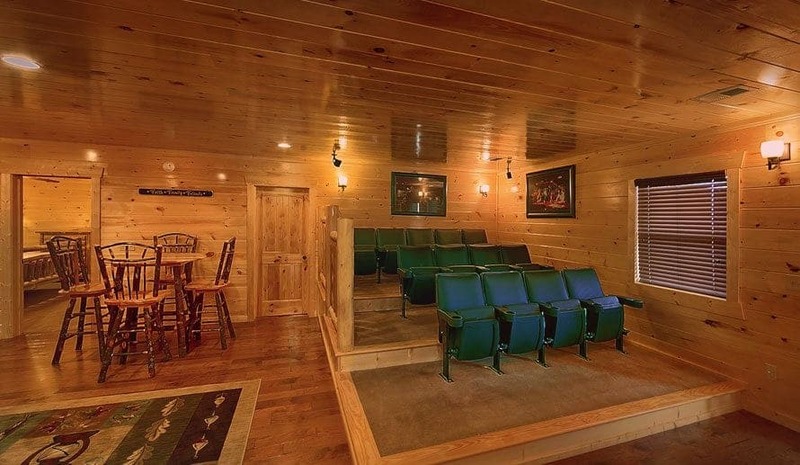 Large Cabin Rentals offers properties with home theater rooms, Blu Ray players, high speed wireless internet, air hockey, foosball, billiards tables, video games, and seasonal pool access. With so much to do right in your cabin, you might not want to leave! The Pigeon Forge area is full of amazing attractions, and many of them offer special group rates for large parties! Dollywood, The Titanic Museum, Wonderworks, Lumberjack Feud, and Dixie Stampede are just a few of the popular businesses that give sizeable discounts to groups. 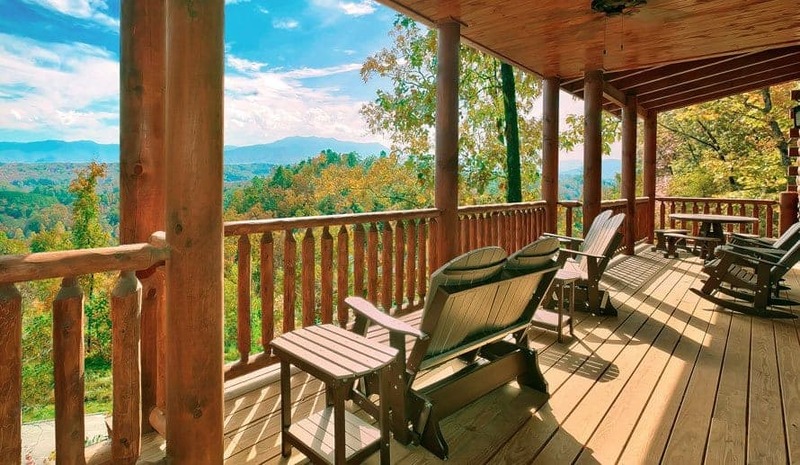 For all of the details on these special rates, check out our blog 10 Exciting Pigeon Forge Attractions Near Our Large Pigeon Forge Cabin Rentals. 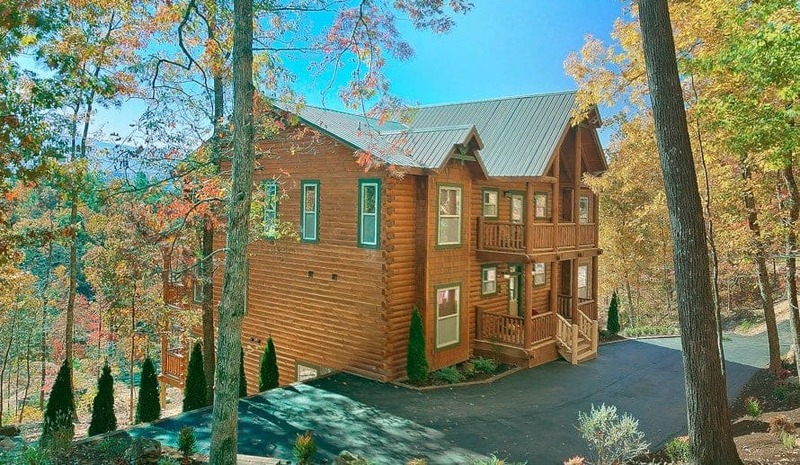 Want to figure out exactly how much you’ll save when you stay in a large group cabin rental in Pigeon Forge? Check out our Vacation Savings Calculator!